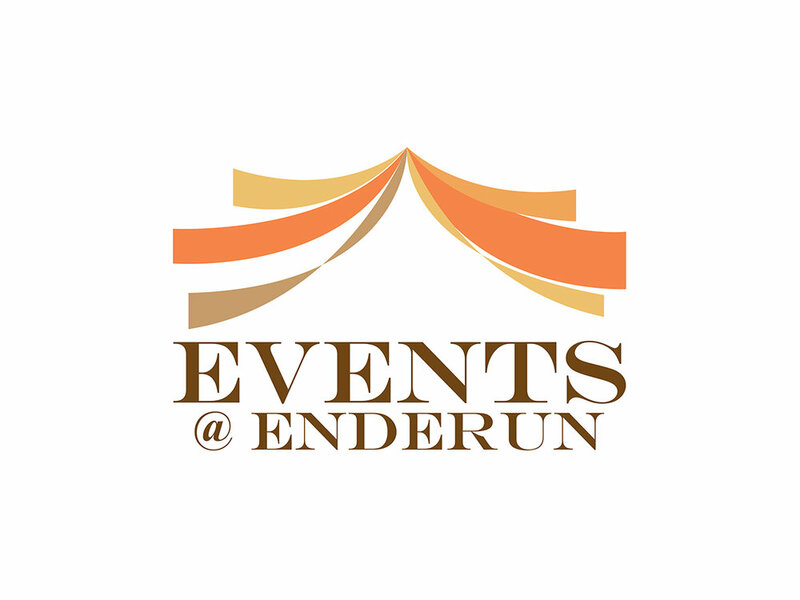 Hosting beautiful and flawless events that leave lasting impressions is our only goal. 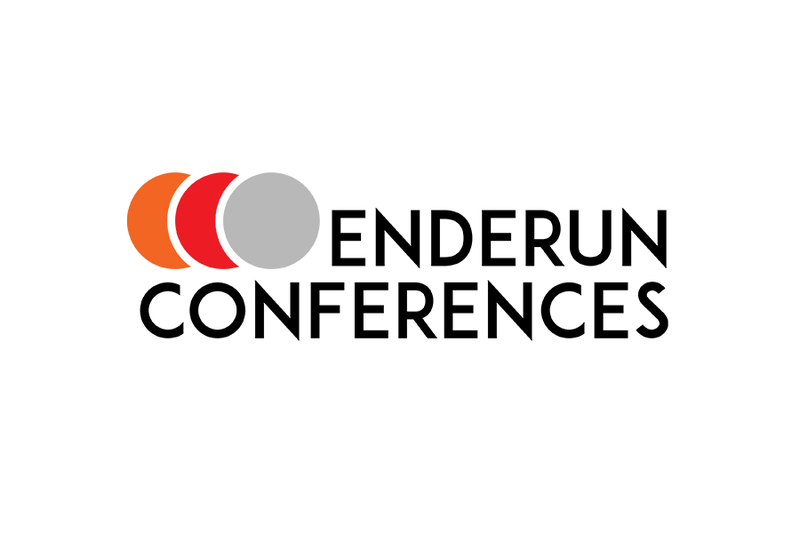 Events at Enderun, offers ideal setting for the most significant celebrations. 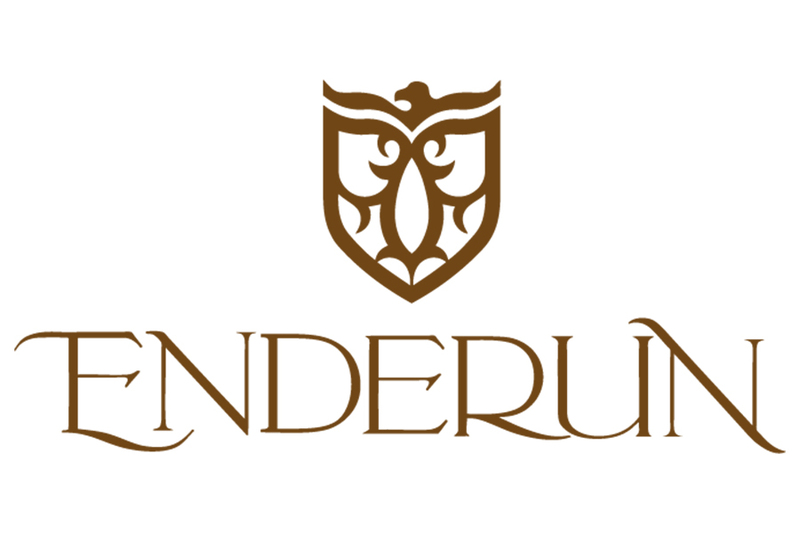 Enderun’s Fort Bonifacio campus is situated on two lavishly landscaped hectares in McKinley Hill, and features Asian colonial-inspired architecture with contemporary interiors. 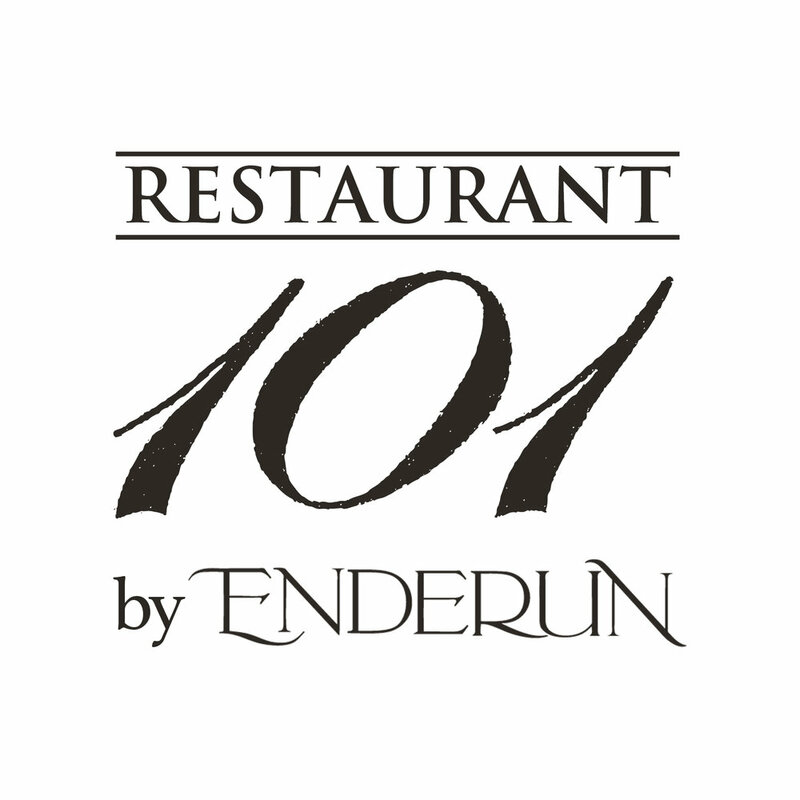 101, is the application restaurant of Enderun Colleges, which is home to Southeast Asia’s leading Culinary Center – Alain Ducasse Institute Philippines. 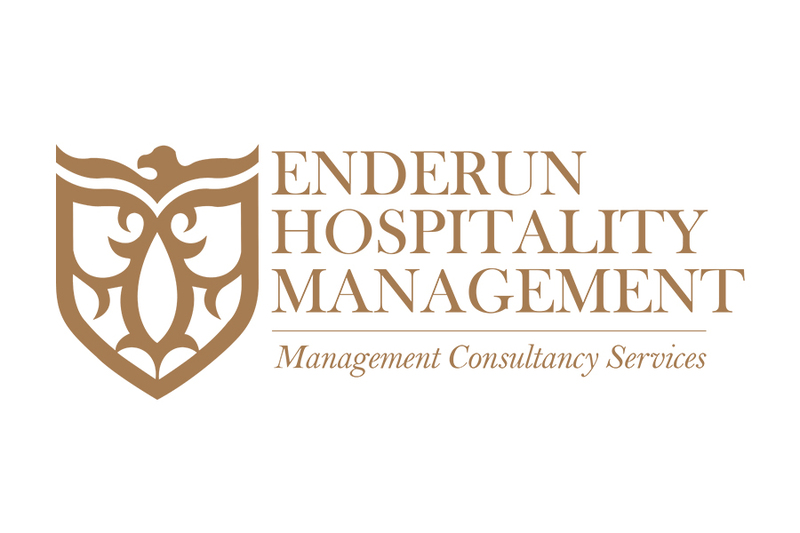 It can accommodate private parties and large–scale banquets. 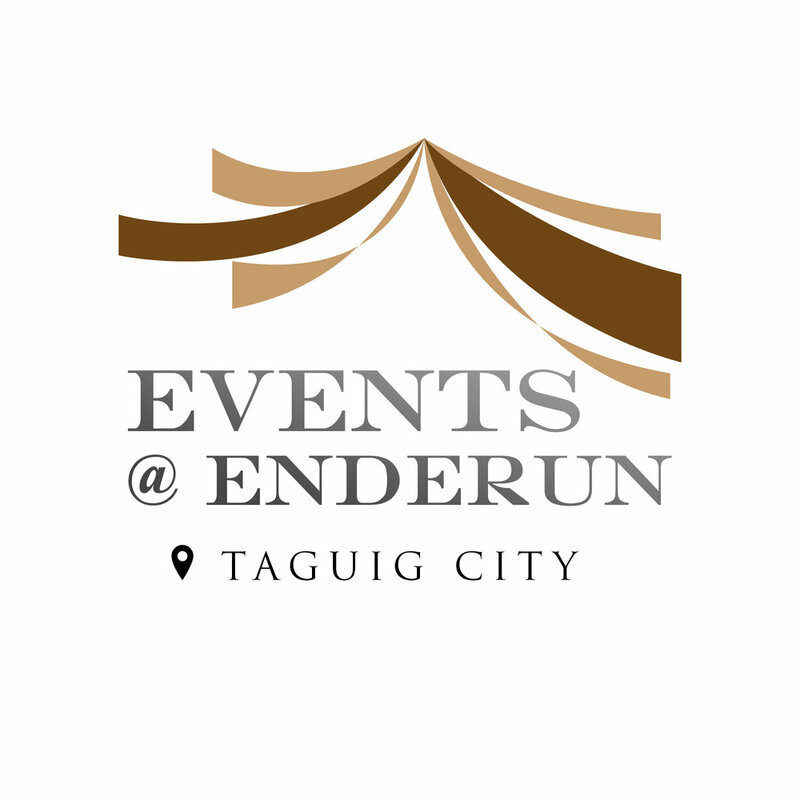 One of the newest events place in Davao City, located in Davao’s prime waterside business and residential district. 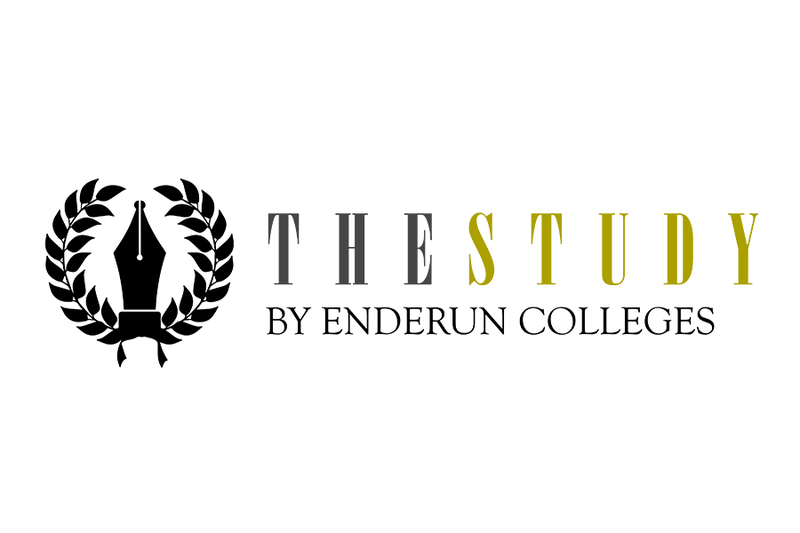 It's total area of 2,000 sqm can accommodate your ideal events.